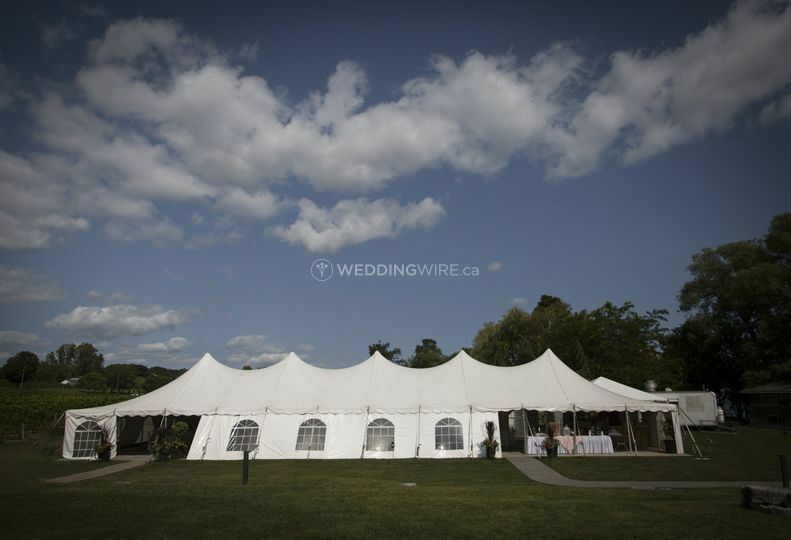 Waupoos Estates Winery ARE YOU A VENDOR? 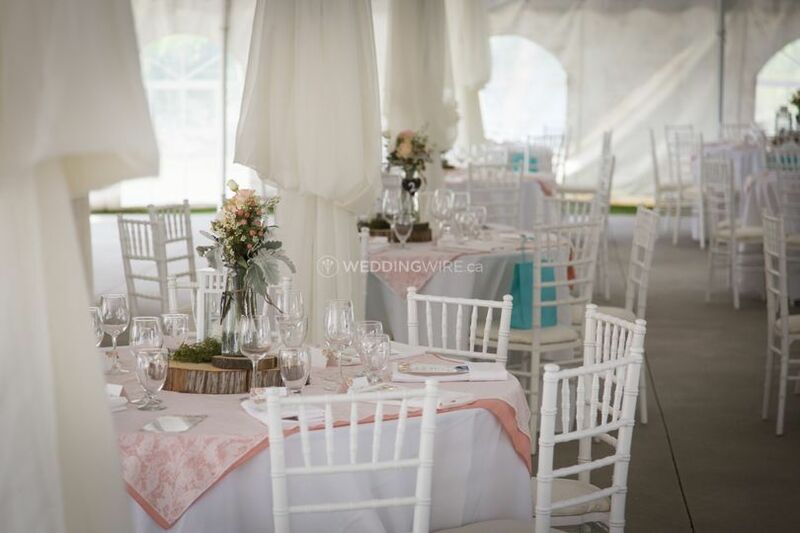 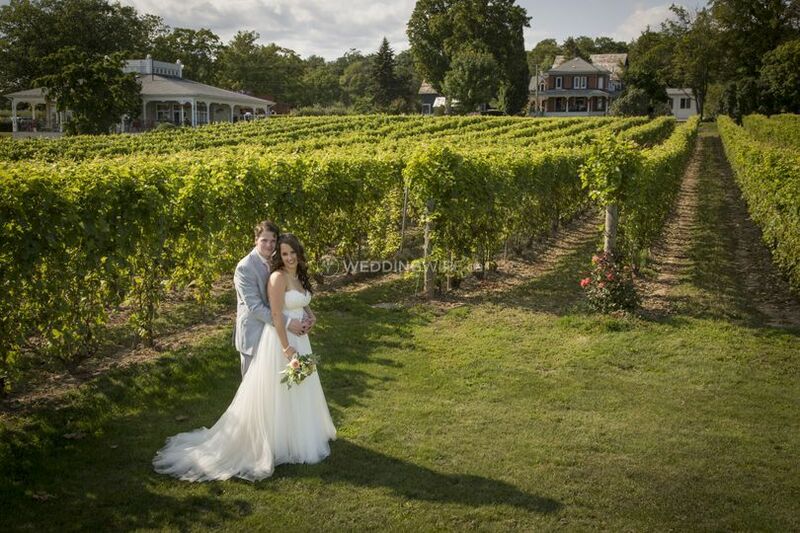 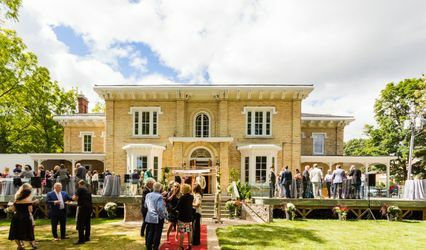 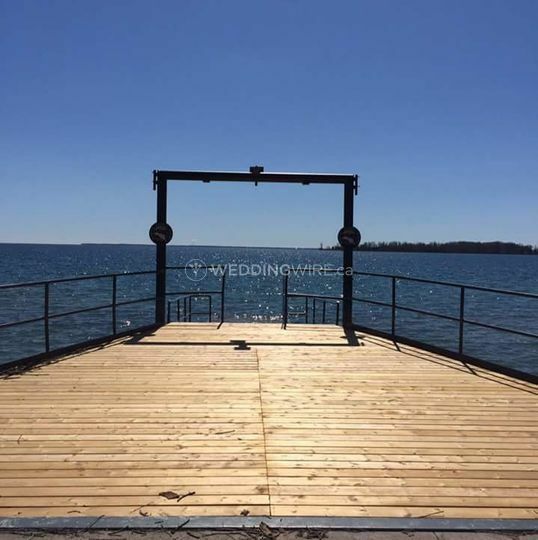 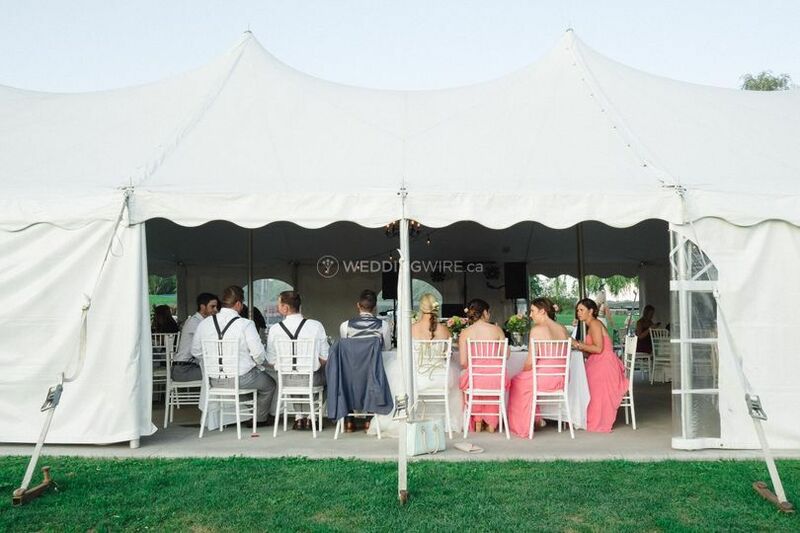 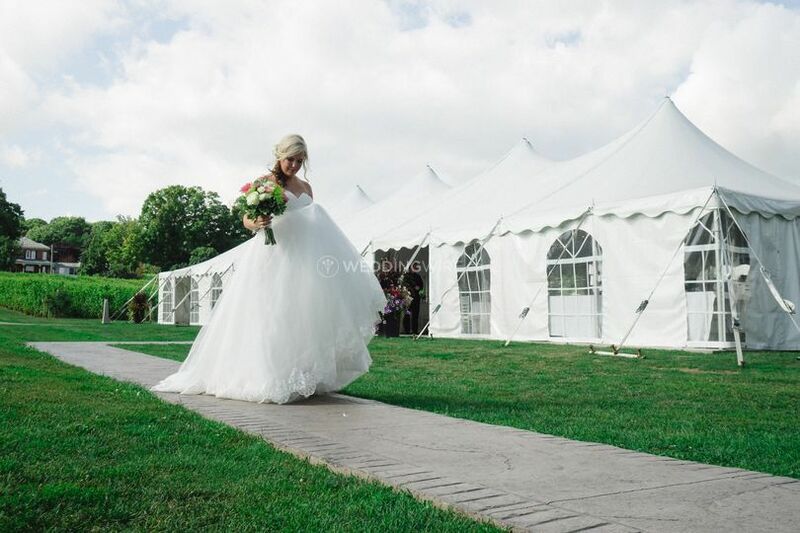 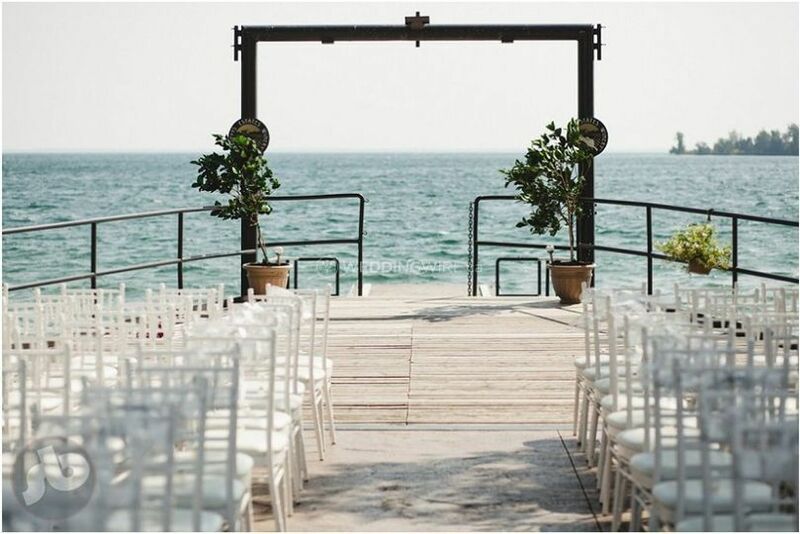 Located in Picton, Ontario, Waupoos Estates Winery is a charming, fairy tale wedding venue nestled among the vines with a gorgeous ceremony space right on the water. 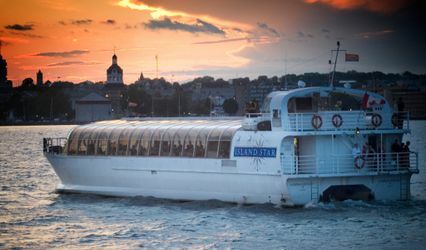 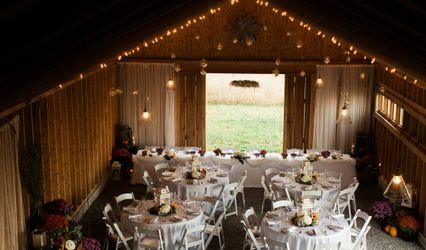 This one-of-a-kind location for weddings and special events also provides a completely local farm-to-table menu that showcases the best that the county has to offer. 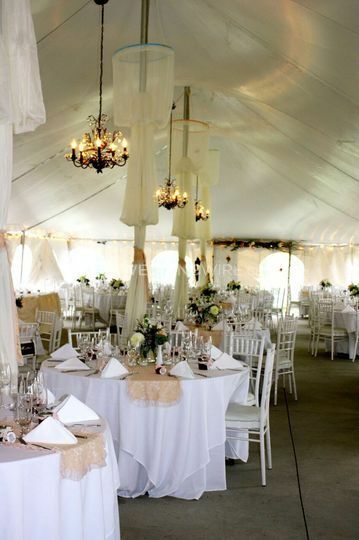 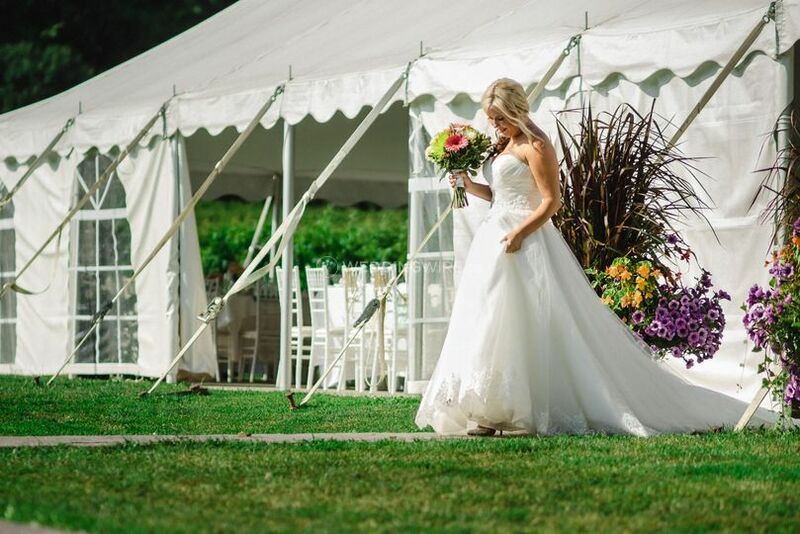 Not only is Waupoos Estates the oldest winery in Prince Edward County, but the perfect setting for your unique wedding that is not only distinctively elegant but also inspired by all the beauty nature has to offer!